This article was published on March 7, 2017 and updated on December 20, 2018. 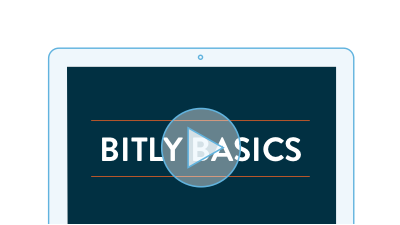 Whether you’re just starting out with Bitly Enterprise or looking to make the most of your Bitly links, there’s always something new to learn. 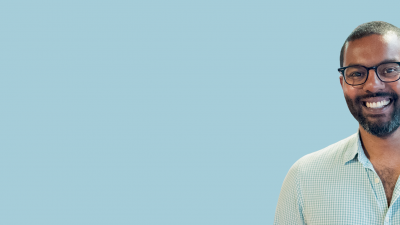 There are four core features about Bitly Enterprise that help our customers maximize the potential of their links: Dashboard, Bitly links, Campaigns, and Brand Manager. Each video below is a tutorial on how to use the features to best fit your organization’s needs. 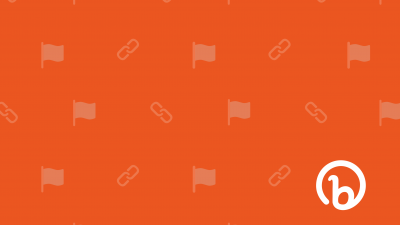 As a link management platform, Bitly can help you see clear across the Internet by helping you see the activity across all of your links. 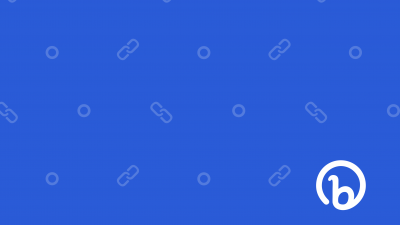 You can organize and measure your Bitly links any way you want – by tags, Groups, brands, teams, campaigns, sales, and more. This gives you a central place to measure your marketing channels across the whole organization, from start to finish. Log into Bitly Enterprise to start using all of these features & more!